Maggie Mae’s litter is fully booked. 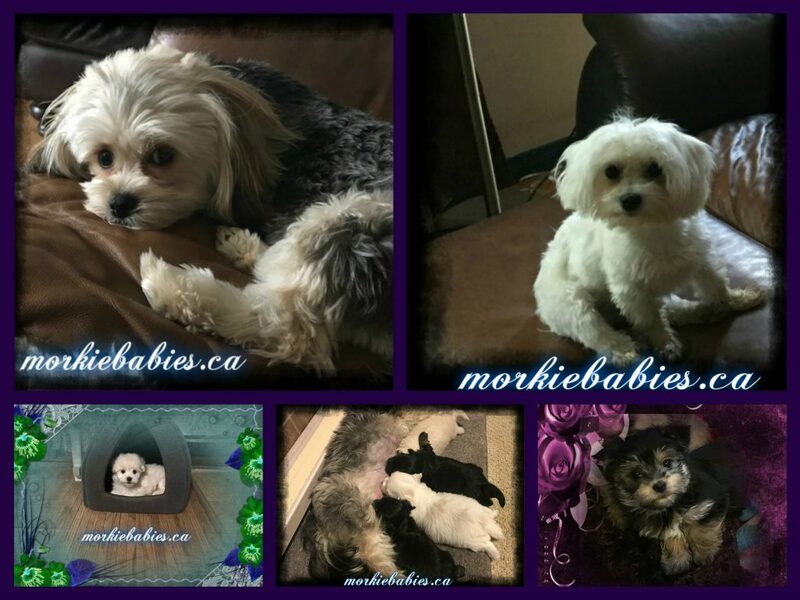 Expecting both Classic Black & Tan (Tri), as well as White & Cream Morkie babies. 2nd pick~ Reserved for Kari of Vernon, B.C. 3rd pick~Reserved for Linda of Sooke, B.C.